Argentina: Who should replace Santiago Phelan? Who should replace Santiago Phelan with Argentina? YESTERDAY ARGENTINA head coach Santiago Phelan stepped down from his post following another winless Rugby Championship campaign, with the move coming months before Phelan was due to depart. 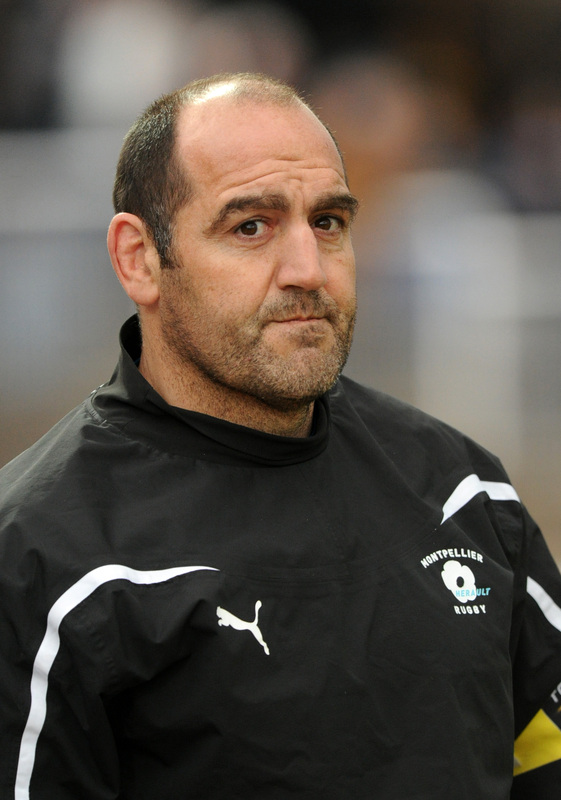 Under Phelan the Pumas won 13 games and lost 31, with one draw coming against South Africa last year. A replacement could be named as soon as Tuesday. There is the usual buzz around Super Rugby coaches, with Michael Cheika a name used in dispatches, but while Jake White has mentioned he would like to return to international rugby he has only just taken up a post with the Sharks in Durban. 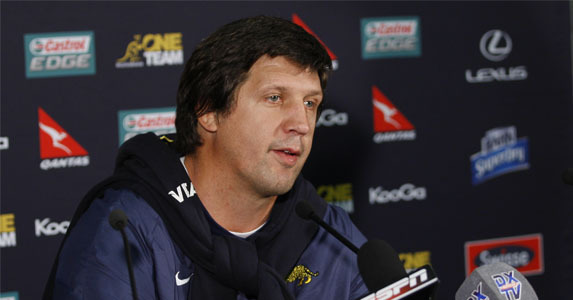 Looking at Argentine options, the leader of the Pampas XV team that competes in the Vodacom Cup, Daniel Hourcade is a stand-out candidate, while in Europe there has been some chatter about Stade Francais’ Gonzalo Quesada and Montpellier assistant and former talismanic captain Mario Ledesma. If you are looking for an extreme outside option you could wish upon a star that Sir Graham Henry fancies a crack having spent the last season ‘advising’ the Pumas.